This earth month, teach your children about the many principles of trees and how they benefit our environment. You can also teach your kids on the types of trees that are found in your area. This is also a great time for a family hike and picnic! Surround yourself in nature. 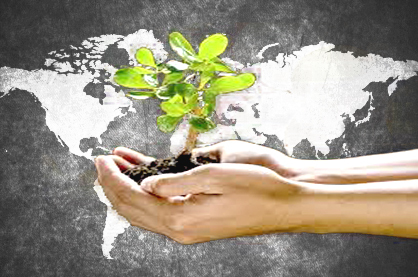 Tree planting is the most popular Earth Day event and one of the most common activities people do in helping the Earth. The simple act of planting a tree helps the environment in so many ways. Teach your kids on why we should plant trees. Tell them that trees create shade, gives shelter from wind and rain, provide homes for animals, make food for humans and animals, help recycle water, etc. Making your children aware of the benefits of trees will give them extra pride in their own planting. This gives them a sense on how they can protect and preserve the environment through caring for existing trees and planting new ones. So grab a seed and plant with your kid!